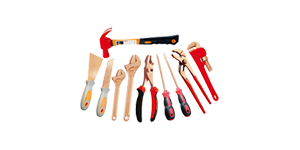 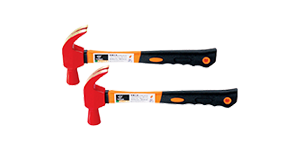 Aven offers a vast selection of safety tools for critical applications. 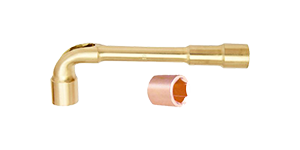 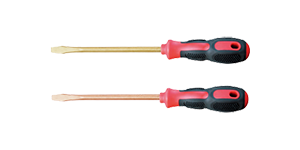 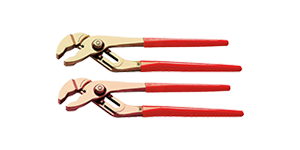 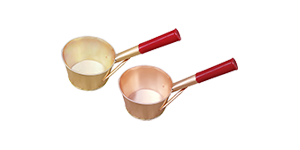 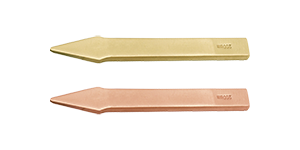 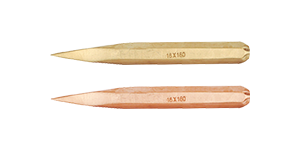 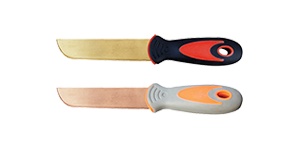 Our specialized tools are available in beryllium copper, stainless steel, titanium, or insulated tools. 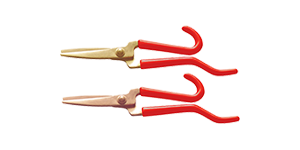 To request pricing, availability or lead times – please submit a quote or contact us. 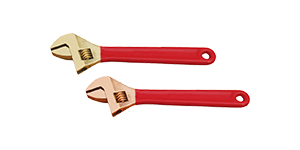 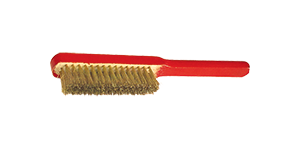 Aven has the quality tools you need to do your job right.